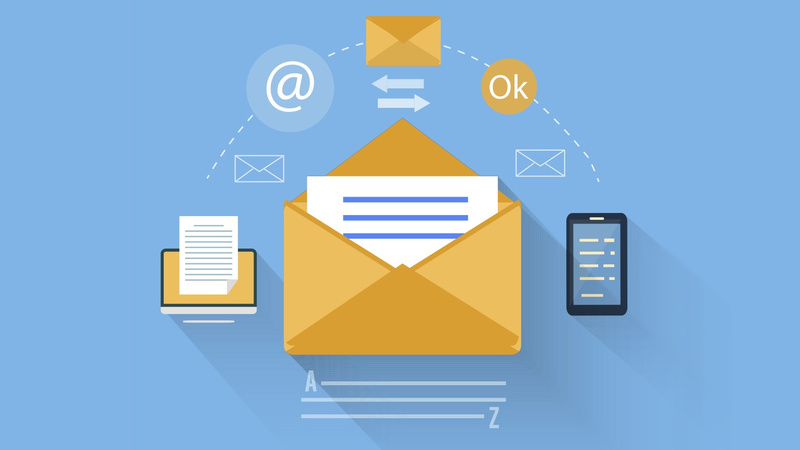 Email marketing campaigns have long been one of the most successful forms of digital marketing. We’re also willing to bet that at some point in our lives, we’ve all been subjected to it in one way or another. But that doesn’t mean the experience is always a positive one. Receiving a marketing email with crude spelling errors or broken links definitely doesn’t do much for the credibility of the sender, and will likely leave you reaching for that “unsubscribe” button and then straight in the trash it goes. But what if you’re on the other side of a marketing email? If you’re just about to create an email campaign for the first time and you’re keen to make sure everything is at its best, Citipost Mail have put together this rather interesting infographic that will definitely help you nail down those fundamentals. It highlights what’s needed to get you started on the right foot and some common mistakes that can be detrimental to the success rate of a campaign. Some of the points may seem a little obvious, but it’s surprising how even seasoned email marketers can get it wrong. One of the biggest things we see is over complication. Simplicity is the key if you want to keep people interested. Working to the 80:20 image to text ratio is a great foundation to build on, anything more will likely be a waste, especially if you’re targeting a wide ranging audience. Add value to your email marketing campaign with clear and concise relevant information, have your work proofread and above all, be honest. Deceptive subject lines and confusing calls to action are not conducive for building trusting customer relationships… if any relationship at all.